Pesticide linked to cancer found in nearly EVERY common food in U.S.
Phytobiologicals are biologically active substances that are found exclusively in plants. 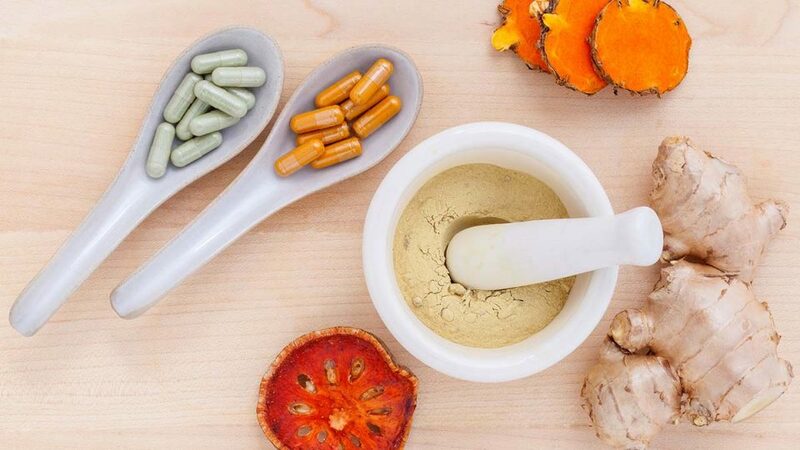 They serve mainly to protect and maintain plant metabolisms by exercising their strong antioxidant effects and by neutralizing bacteria, viruses and other injurious effects. The human cellular metabolism obtains biologically active plant substances from food. These substances are components of a balanced diet that is rich in fresh fruit and vegetables. Thus, phytobiologicals, in addition to vitamins, minerals, trace elements, certain amino acids and essential fatty acids, play an important role in our daily micronutrient supply. The studies on this webpage provide scientific evidence of the health benefits of phytobiologicals. Suppression of human pancreatic carcinoma cell growth and invasion by epigallocatechin-3-gallate. Takada M, Nakamura Y, Koizumi T, Toyama H, Kamigaki T, Suzuki Y, Takeyama Y, Kuroda Y.
Chemoprevention of oral cancer by green tea. Hsu SD, Singh BB, Lewis JB, Borke JL, Dickinson DP, Drake L, Caughman GB, Schuster GS. 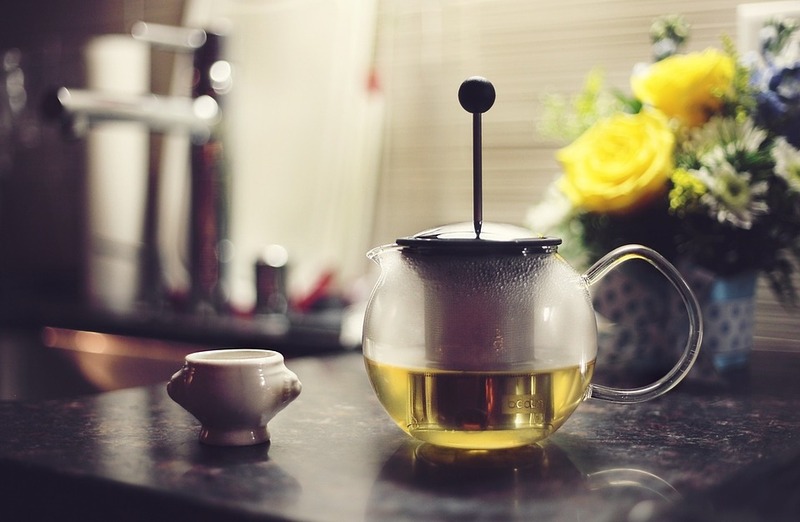 Mechanistic findings of green tea as cancer preventive for humans. Fujiki H, Suganuma M, Okabe S, Sueoka E, Suga K, Imai K, Nakachi K, Kimura S.
Telomerase inhibition, telomere shortening, and senescence of cancer cells by tea catechins. Naasani I, Seimiya H, Tsuruo T.
Cancer prevention with green tea and monitoring by a new biomarker, hnRNP B1. Fujiki H, Suganuma M, Okabe S, Sueoka E, Sueoka N, Fujimoto N, Goto Y, Matsuyama S, Imai K, Nakachi K.
Inverse association of tea and flavonoid intakes with incident myocardial infarction: the Rotterdam Study. Geleijnse JM, Launer LJ, Van der Kuip DA, Hofman A, Witteman JC. Neutrophil restraint by green tea: inhibition of inflammation, associated angiogenesis, and pulmonary fibrosis. Donà M, Dell'Aica I, Calabrese F, Benelli R, Morini M, Albini A, Garbisa S.
Epigallocatechin gallate inhibits endothelial exocytosis. Yamakuchi M, Bao C, Ferlito M, Lowenstein CJ. Green tea catechins improve human forearm endothelial dysfunction and have antiatherosclerotic effects in smokers. Oyama J, Maeda T, Kouzuma K, Ochiai R, Tokimitsu I, Higuchi Y, Sugano M, Makino N.
Association between green tea intake and coronary artery disease in a Chinese population. Wang QM, Gong QY, Yan JJ, Zhu J, Tang JJ, Wang MW, Yang ZJ, Wang LS. Protective effect of green tea on dentin erosion and abrasion. Kato MT, Magalhães AC, Rios D, Hannas AR, Attin T, Buzalaf MA. Effect of green tea extract (catechins) in reducing oxidative stress seen in patients of pulmonary tuberculosis on DOTS Cat I regimen. Agarwal A, Prasad R, Jain A.
Serum lipid and blood pressure responses to quercetin vary in overweight patients by apolipoprotein E genotype. Egert S, Boesch-Saadatmandi C, Wolffram S, Rimbach G, Müller MJ. 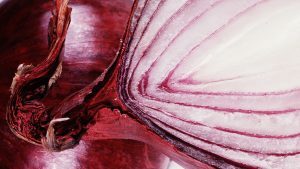 Quercetin's influence on exercise performance and muscle mitochondrial biogenesis. Nieman DC, Williams AS, Shanely RA, Jin F, McAnulty SR, Triplett NT, Austin MD, Henson DA. Antihypertensive effects of the flavonoid quercetin. Perez-Vizcaino F, Duarte J, Jimenez R, Santos-Buelga C, Osuna A.
Quercetin reduces blood pressure in hypertensive subjects. Edwards RL, Lyon T, Litwin SE, Rabovsky A, Symons JD, Jalili T.
Therapeutic and preventive properties of quercetin in experimental arthritis correlate with decreased macrophage inflammatory mediators. Mamani-Matsuda M, Kauss T, Al-Kharrat A, Rambert J, Fawaz F, Thiolat D, Moynet D, Coves S, Malvy D, Mossalayi MD. Grape polyphenols exert a cardioprotective effect in pre- and postmenopausal women by lowering plasma lipids and reducing oxidative stress. Zern TL, Wood RJ, Greene C, West KL, Liu Y, Aggarwal D, Shachter NS, Fernandez ML. Flavonoid intake and risk of chronic diseases. Knekt P, Kumpulainen J, Järvinen R, Rissanen H, Heliövaara M, Reunanen A, Hakulinen T, Aromaa A.
Quercetin glucuronide inhibits cell migration and proliferation by platelet-derived growth factor in vascular smooth muscle cells. Ishizawa K, Izawa-Ishizawa Y, Ohnishi S, Motobayashi Y, Kawazoe K, Hamano S, Tsuchiya K, Tomita S, Minakuchi K, Tamaki T.
Quercetin and its derivatives: synthesis, pharmacological uses with special emphasis on anti-tumor properties and prodrug with enhanced bio-availability. Hirpara KV, Aggarwal P, Mukherjee AJ, Joshi N, Burman AC. Quercetin-induced apoptotic cascade in cancer cells: antioxidant versus estrogen receptor alpha-dependent mechanisms. Galluzzo P, Martini C, Bulzomi P, Leone S, Bolli A, Pallottini V, Marino M.
Specific Dietary Polyphenols Attenuate Atherosclerosis in Apolipoprotein E-Knockout Mice by Alleviating Inflammation and Endothelial Dysfunction. Loke WM, Proudfoot JM, Hodgson JM, McKinley AJ, Hime N, Magat M, Stocker R, Croft KD. Quercetin, a flavonoid antioxidant, prevents and protects streptozotocin-induced oxidative stress and beta-cell damage in rat pancreas. Coskun O, Kanter M, Korkmaz A, Oter S.
Cardioprotective actions of two bioflavonoids, quercetin and rutin, in experimental myocardial infarction in both normal and streptozotocin-induced type I diabetic rats. Annapurna A, Reddy CS, Akondi RB, Rao SR.
Natural products for chemopreventive and adjunctive therapy in oncologic disease. Dennis T, Fanous M, Mousa S.
Antiangiogenic properties of natural polyphenols from red wine and green tea. Oak MH, El Bedoui J, Schini-Kerth VB. Resveratrol: cellular actions of a potent natural chemical that confers a diversity of health benefits. Marques FZ, Markus MA, Morris BJ. 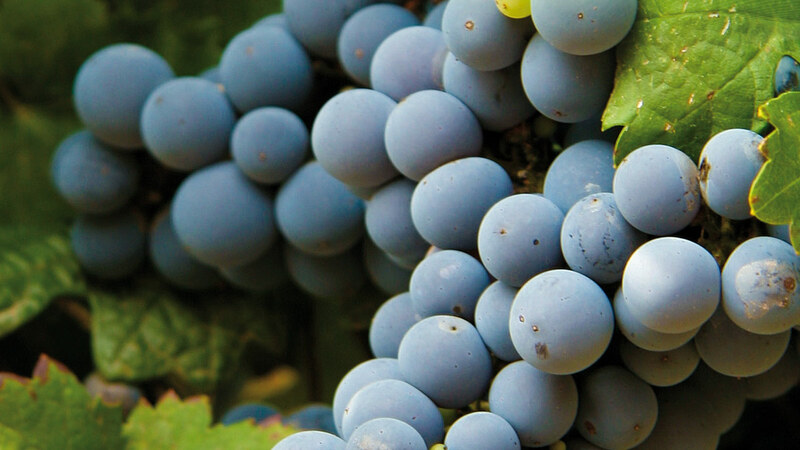 Resveratrol: a natural polyphenol with multiple chemopreventive properties. Brisdelli F, D'Andrea G, Bozzi A.
Chemoprevention of skin cancer by grape constituent resveratrol: relevance to human disease? Aziz MH, Reagan-Shaw S, Wu J, Longley BJ, Ahmad N.
Resveratrol: a review of preclinical studies for human cancer prevention. Athar M, Back JH, Tang X, Kim KH, Kopelovich L, Bickers DR, Kim AL. The potential of resveratrol against human gliomas. Gagliano N, Aldini G, Colombo G, Rossi R, Colombo R, Gioia M, Milzani A, Dalle-Donne I.
Resveratrol prevents the development of pathological cardiac hypertrophy and contractile dysfunction in the SHR without lowering blood pressure. Thandapilly SJ, Wojciechowski P, Behbahani J, Louis XL, Yu L, Juric D, Kopilas MA, Anderson HD, Netticadan T.
Cardioprotective actions of grape polyphenols. Leifert WR, Abeywardena MY. Type 2 diabetes and glycemic response to grapes or grape products. Zunino S.
Dietary supplementation of resveratrol attenuates chronic colonic inflammation in mice. Sánchez-Fidalgo S, Cárdeno A, Villegas I, Talero E, de la Lastra CA. Resveratrol improves health and survival of mice on a high-calorie diet. Baur JA, Pearson KJ, Price NL, Jamieson HA, Lerin C, Kalra A, Prabhu VV, Allard JS, Lopez-Lluch G, Lewis K, Pistell PJ, Poosala S, Becker KG, Boss O, Gwinn D, Wang M, Ramaswamy S, Fishbein KW, Spencer RG, Lakatta EG, Le Couteur D, Shaw RJ, Navas P, Puigserver P, Ingram DK, de Cabo R, Sinclair DA. Efficacy and Safety of Curcumin in Major Depressive Disorder: A Randomized Controlled Trial Sanmukhani J, Satodia V, Trivedi J, Patel T, Tiwari D, Panchal B, Goel A, Tripathi CB. Anti-inflammatory properties of curcumin, a major constituent of Curcuma longa: a review of preclinical and clinical research. Jurenka JS. Curcumin as a therapeutic agent: the evidence from in vitro, animal and human studies. Epstein J, Sanderson IR, Macdonald TT. Antioxidant activities of curcumin and combinations of this curcuminoid with other phytochemicals. Aftab N, Vieira A.
Curcumin as an Anti-Cancer Agent: Review of the Gap between Basic and Clinical Applications. Bar-Sela G, Epelbaum R, Schaffer M.
Curcumin: from ancient medicine to current clinical trials. Hatcher H, Planalp R, Cho J, Torti FM, Torti SV. 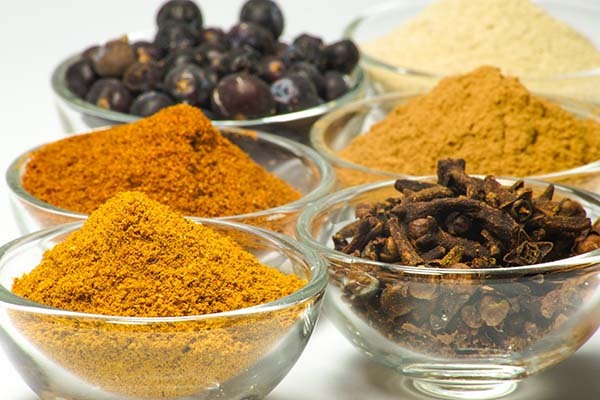 Potential therapeutic effects of curcumin, the anti-inflammatory agent, against neurodegenerative, cardiovascular, pulmonary, metabolic, autoimmune and neoplastic diseases. Aggarwal BB, Harikumar KB. Curcumin, resveratrol and flavonoids as anti-inflammatory, cyto- and DNA-protective dietary compounds. Bisht K, Wagner KH, Bulmer AC. 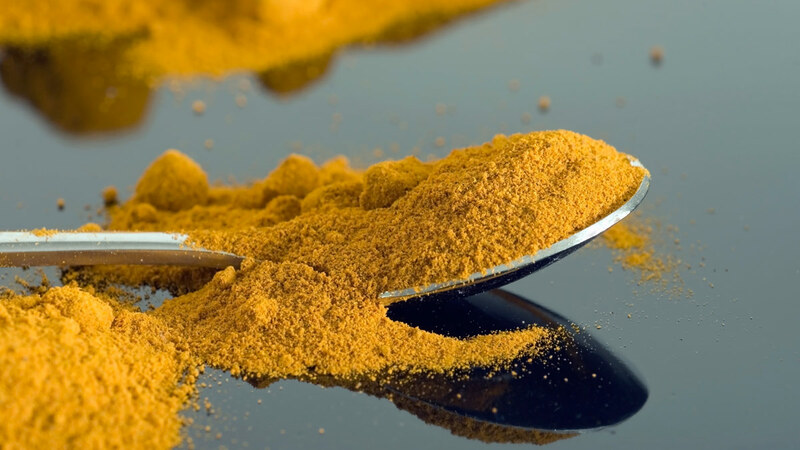 Antioxidant and anti-inflammatory properties of curcumin. Menon VP, Sudheer AR. 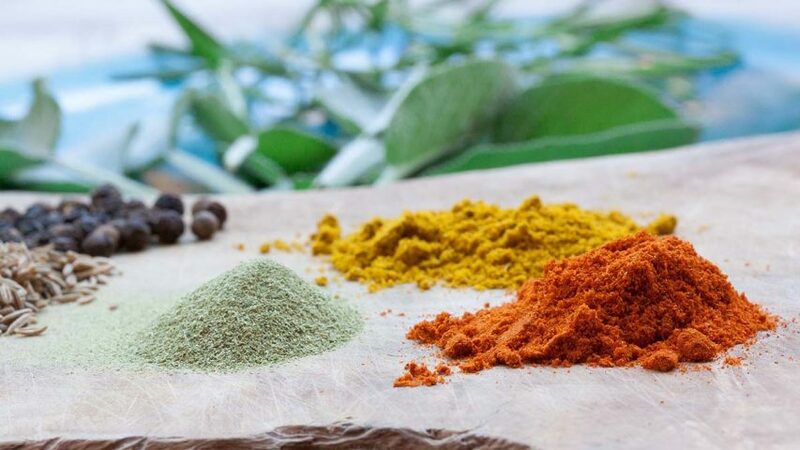 The antioxidants curcumin and quercetin inhibit inflammatory processes associated with arthritis. Jackson JK, Higo T, Hunter WL, Burt HM. Efficacy and safety of Curcuma domestica extracts in patients with knee osteoarthritis. Kuptniratsaikul V, Thanakhumtorn S, Chinswangwatanakul P, Wattanamongkonsil L, Thamlikitkul V.
Cruciferous vegetables and human cancer risk: epidemiologic evidence and mechanistic basis. Higdon JV, Delage B, Williams DE, Dashwood RH. Phytochemicals from cruciferous plants protect against cancer by modulating carcinogen metabolism. Talalay P, Fahey JW. Broccoli sprouts: an exceptionally rich source of inducers of enzymes that protect against chemical carcinogens. Fahey JW, Zhang Y, Talalay P.
Multi-targeted prevention of cancer by sulforaphane. Clarke JD, Dashwood RH, Ho E.
The cancer chemopreventive actions of phytochemicals derived from glucosinolates. Hayes JD, Kelleher MO, Eggleston IM. Natural dietary anti-cancer chemopreventive compounds: redox-mediated differential signaling mechanisms in cytoprotection of normal cells versus cytotoxicity in tumor cells. Nair S, Li W, Kong AN. Chemoprotective glucosinolates and isothiocyanates of broccoli sprouts: metabolism and excretion in humans. 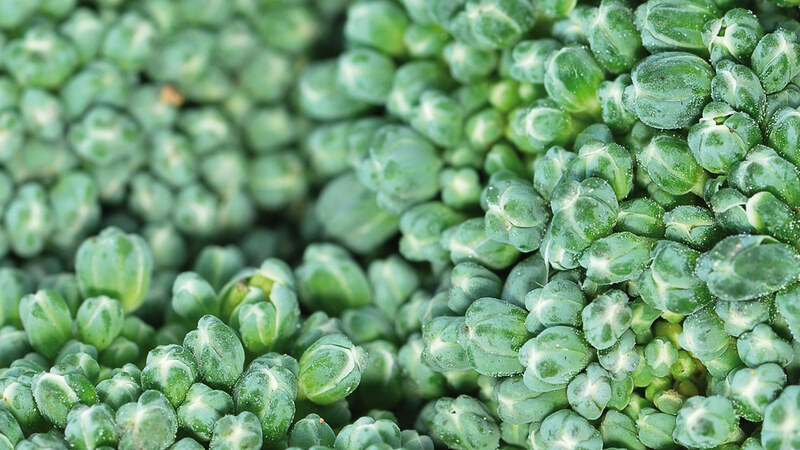 Shapiro TA, Fahey JW, Wade KL, Stephenson KK, Talalay P.
Growth inhibition of a spectrum of bacterial and fungal pathogens by sulforaphane, an isothiocyanate product found in broccoli and other cruciferous vegetables. Johansson NL, Pavia CS, Chiao JW. Sulforaphane improves cognitive function administered following traumatic brain injury. Dash PK, Zhao J, Orsi SA, Zhang M, Moore AN. Botanical phenolics and brain health. Sun AY, Wang Q, Simonyi A, Sun GY. Physiological concentrations of dietary polyphenols regulate vascular endothelial cell expression of genes important in cardiovascular health. Nicholson SK, Tucker GA, Brameld JM. Vascular protection by dietary polyphenols. Stoclet JC, Chataigneau T, Ndiaye M, Oak MH, El Bedoui J, Chataigneau M, Schini-Kerth VB. A review of specific dietary antioxidants and the effects on biochemical mechanisms related to neurodegenerative processes. Esposito E, Rotilio D, Di Matteo V, Di Giulio C, Cacchio M, Algeri S.
Concord grape juice supplementation improves memory function in older adults with mild cognitive impairment. Krikorian R, Nash TA, Shidler MD, Shukitt-Hale B, Joseph JA. Changes in antioxidant status, blood pressure, and lymphocyte DNA damage from grape juice supplementation. Park YK, Lee SH, Park E, Kim JS, Kang MH. Dietary flavonoid intake and risk of cancer in postmenopausal women: the Iowa Women's Health Study. Cutler GJ, Nettleton JA, Ross JA, Harnack LJ, Jacobs DR Jr, Scrafford CG, Barraj LM, Mink PJ, Robien K.
The intake of flavonoids and carotid atherosclerosis: the Kuopio Ischaemic Heart Disease Risk Factor Study. Mursu J, Nurmi T, Tuomainen TP, Ruusunen A, Salonen JT, Voutilainen S.
Emerging role of polyphenolic compounds in the treatment of neurodegenerative diseases: a review of their intracellular targets. Ramassamy C.
Perspectives for cancer prevention with natural compounds. Amin AR, Kucuk O, Khuri FR, Shin DM. Bioactive food components and cancer risk reduction. Stan SD, Kar S, Stoner GD, Singh SV. Phytochemicals and age-related eye diseases. Rhone M, Basu A.